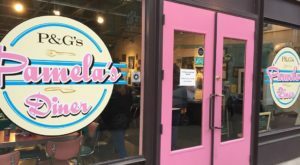 Treat yourself to a delicious breakfast at Pamela's diner, where you'll find all the traditional breakfast dishes – omelets, waffles, hotcakes, and bacon – as well as some unique entrees. 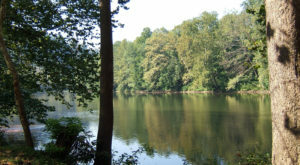 The Pittsburgh Hash, for example, mixes lyonnaise potatoes with sauerkraut, kielbasa, and swiss cheese and is served fresh with toast and two eggs. 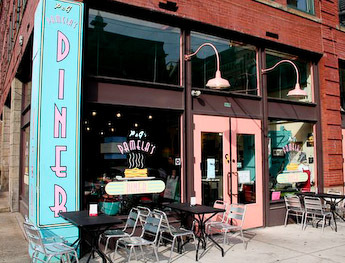 Pamela's Diner has locations in The Strip District, Squirrel Hill, Shadyside, Millvale, Oakland, and Mount Lebanon. 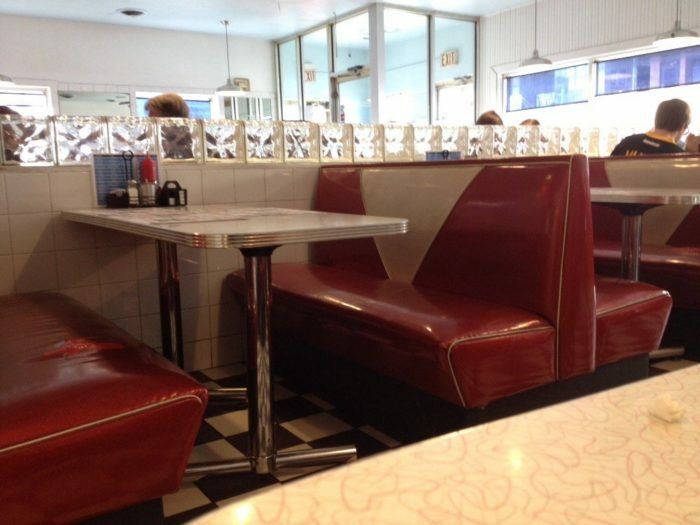 Indulge in a good, old-fashioned breakfast at Tom's Diner, on West Liberty Avenue, a family-owned restaurant since 1980. 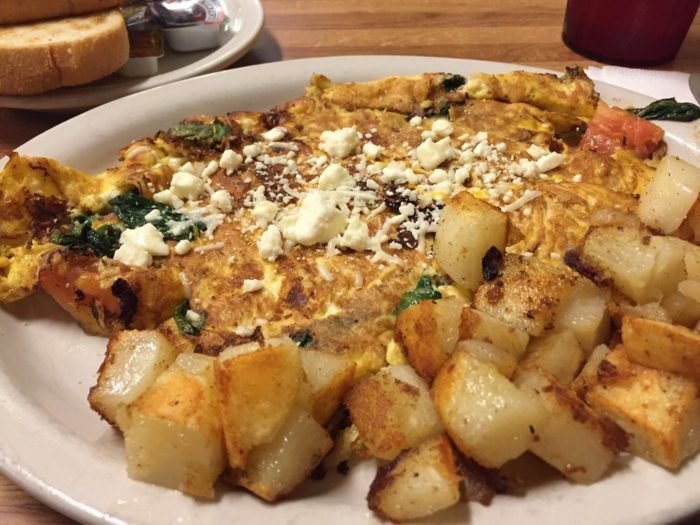 The traditional American and Greek diner promises a delicious breakfast, just like mom used to make. 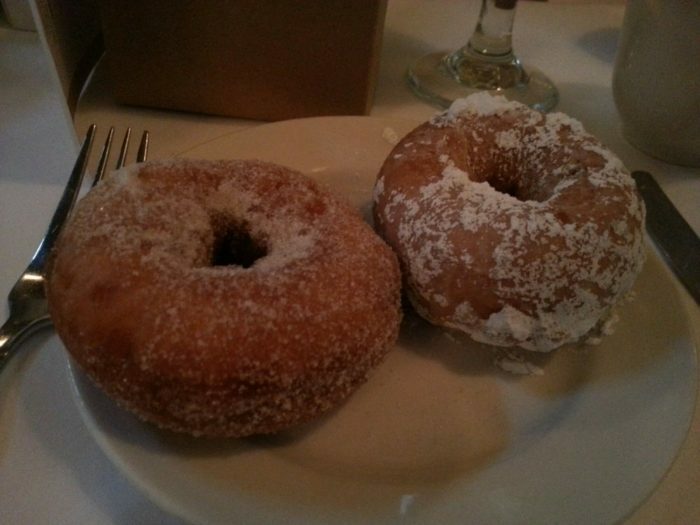 Choose from such breakfast favorites as waffles, omelets, breakfast sandwiches, pancakes, and french toast. 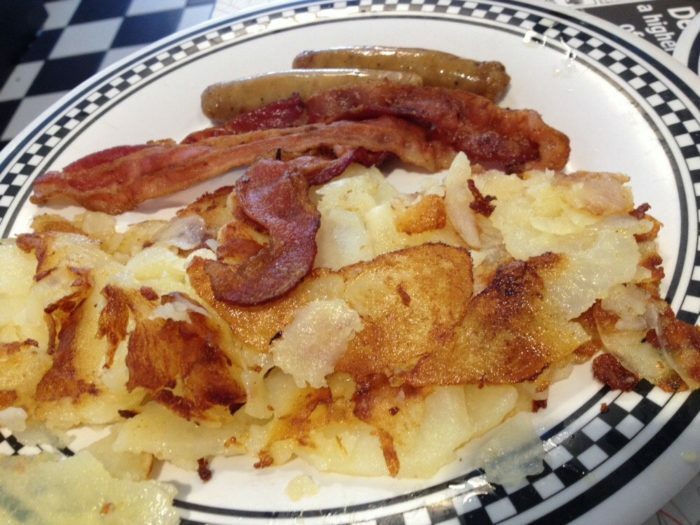 The menu also features such sides as traditional home fries, loaded home fries, bagels, gyros, and croissants. 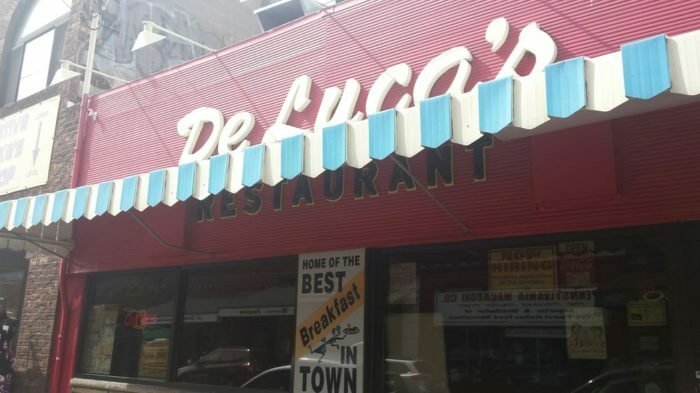 Step straight back in time – to when good food meant home-cooked – at DeLuca's Diner. 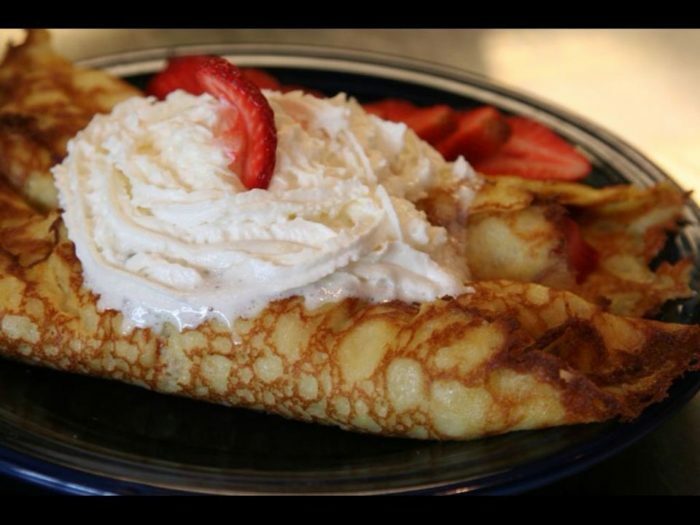 A mainstay in the Strip District since 1950, DeLuca's Diner boasts a pretty extensive breakfast menu of pancakes, waffles, French toast, crepes, omelets, and plenty of breakfast sides. 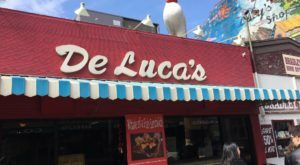 DeLuca's in the Strip is open Monday through Friday from 6:30 a.m. to 2:30 p.m., Saturday from 6 a.m. to 3 p.m., and Sunday from 7 a.m. to 3 p.m. DeLuca's Diner also has a location in Robinson. 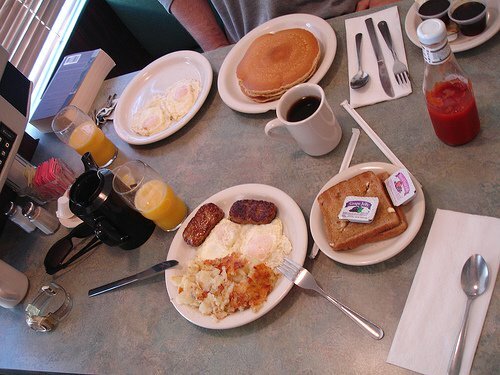 Succumb to your breakfast cravings morning, noon, or night at Ritter's Diner, open 24 hours a day. 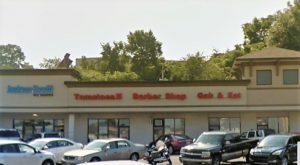 The Bloomfield Diner has been a staple on Baum Boulevard since the 1950s and serves a variety of breakfast items, including omelets, home fries, pancakes, and french toast. 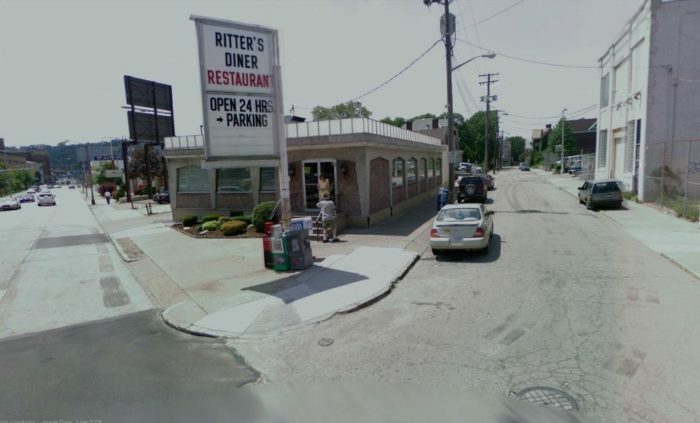 Ritter's Diner also offers a full menu of diner and Greek food. 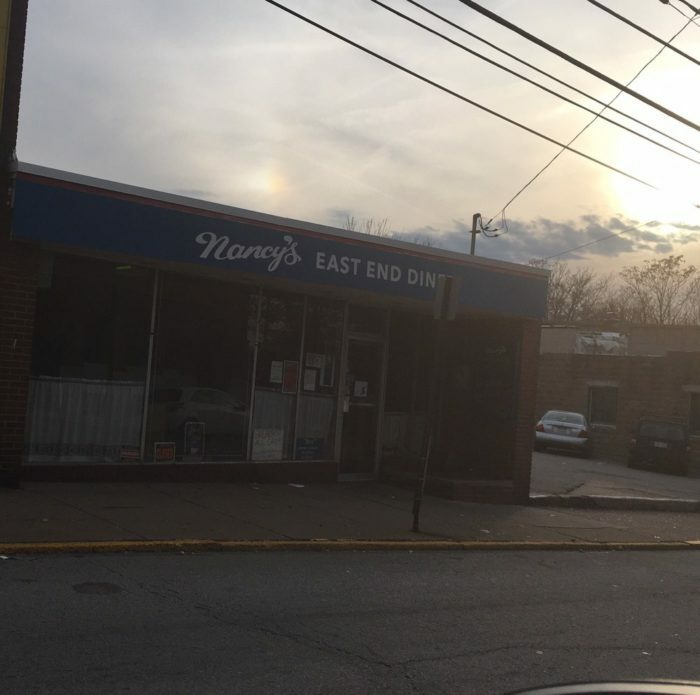 Start your day off right with breakfast at Nancy's East End Diner, an unassuming restaurant in Wilkinsburg that promises scrumptious home-cooked food. 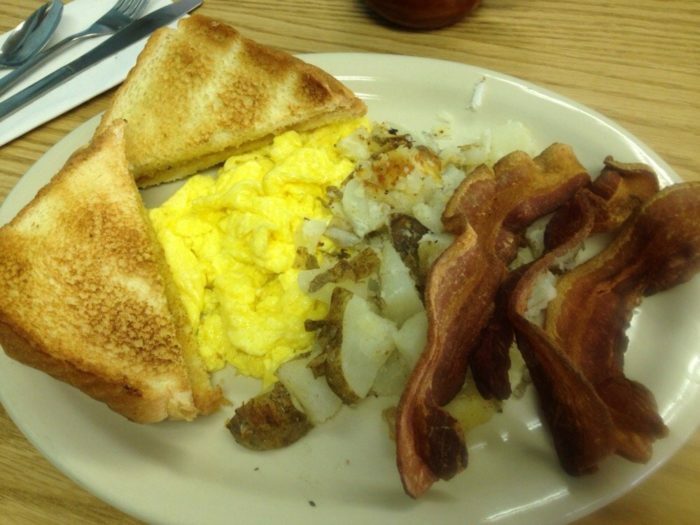 The South Avenue diner offers all of your breakfast favorites, including the popular Hangover Helper, an omelet atop a pile of french fries and served with a side of toast. 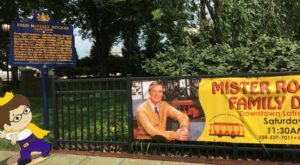 Nancy's is open Tuesday through Friday from 7:30 a.m. to 3 p.m., on Saturday from 8 a.m. to 3 p.m. and on Sunday from 9 a.m. to 3 p.m.
Travel to Belgium to dine on authentic liege waffles without ever leaving the Burgh. 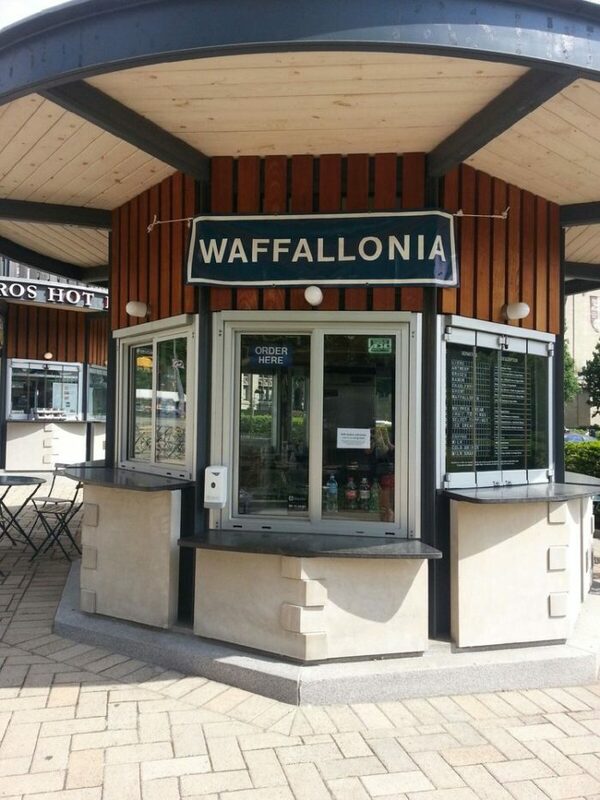 Waffallonia, with locations in Squirrel Hill and Oakland, promises patrons traditional liege waffles that make the perfect meal or walking snack, regardless of the time of the day. 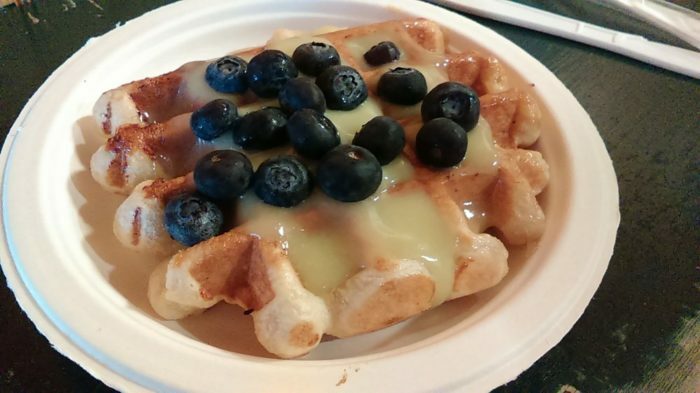 Choose from one of six types of waffles, including the liege, and add your favorite toppings. 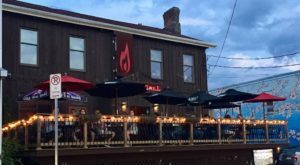 The Oakland Waffallonia is open daily from 11 a.m. to 6 p.m. while the Squirrel Hill location serves their famous waffles Monday through Friday 11 a.m. to 10 p.m., on Saturday from 9 a.m. to 11 p.m., and on Sunday from 9 a.m. to 10 p.m. 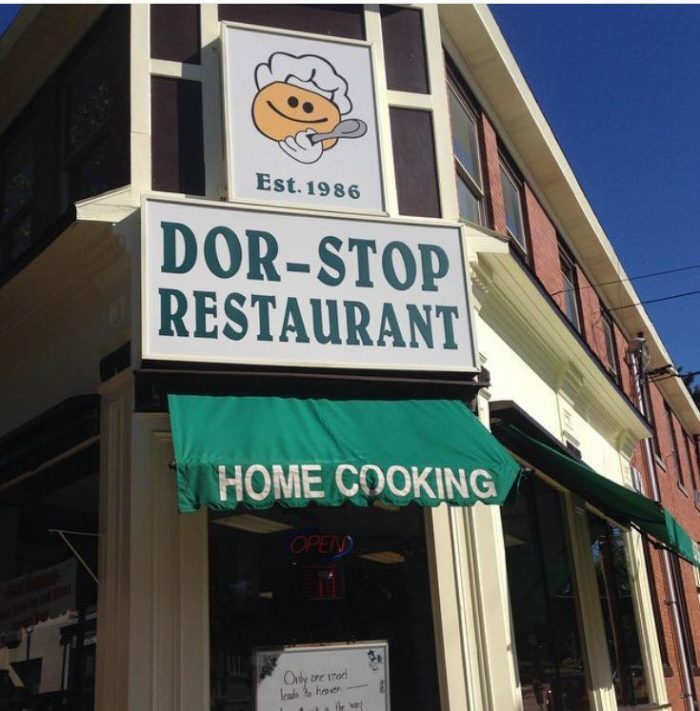 Enjoy a traditional home-cooked breakfast at the Dor-Stop Restaurant on Potomac Avenue in Pittsburgh. Choose from such favorites as eggs, omelets, cakes, and burritos. 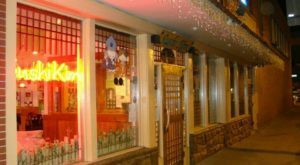 The family-owned restaurant also offers an array of french toast, including stuffed french toast, Texas french toast, walnut french toast, and raisin french toast. 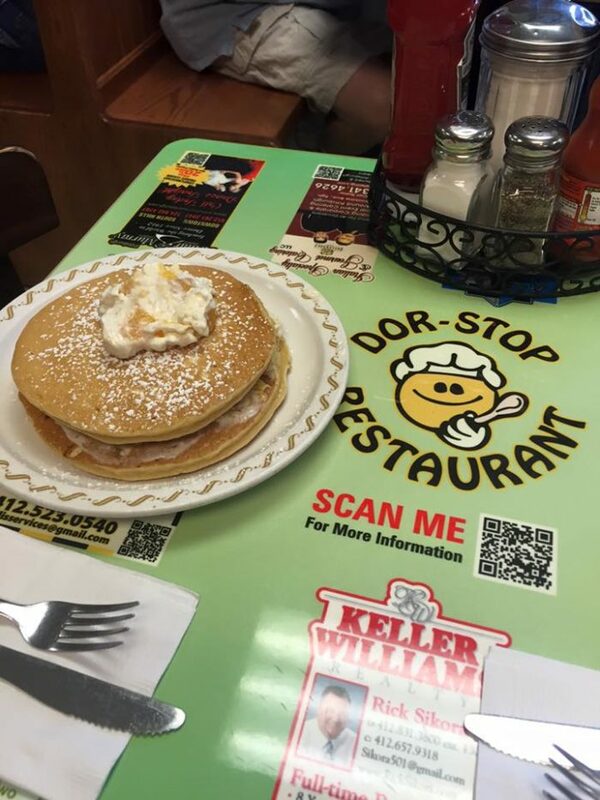 The Dor-Stop Restaurant is open from 6 a.m. to 3 p.m. Monday through Saturday and 8 a.m. to 2 p.m. on Sunday. Drink in the splendor of the Grand Concourse in Station Square while savoring Sunday Brunch, served every Sunday from 9 a.m. to 3 p.m. Indulge in breakfast's favorite foods – fresh fruit, pancakes, french toast, scrambled eggs, and sausage – or opt for the lunch portion of brunch before treating yourself to a scrumptious dessert. 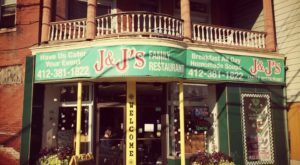 Taste is subjective but these 10 best breakfast spots in Pittsburgh serve some pretty delicious food. 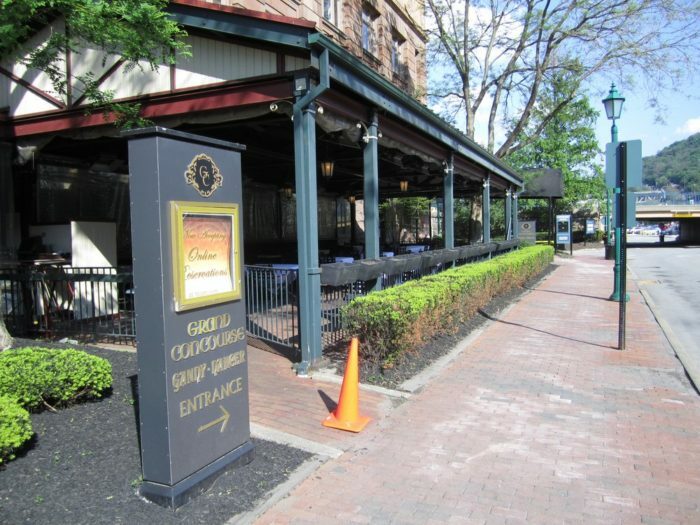 What is your favorite spot for having breakfast in the Burgh?